One of the best ways to personalize your photos and make the colors really pop is to print on metal. 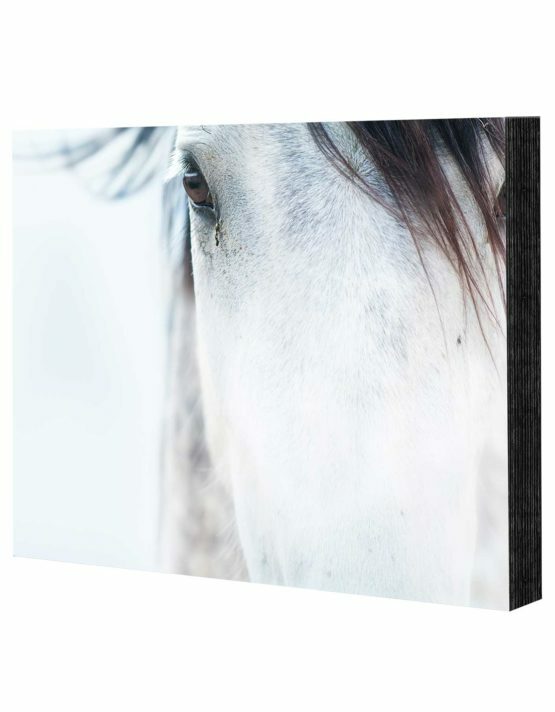 You can create an inspirational addition to any home or office with our sleek metal prints that feature your favorite photos and custom designs. Our metal art prints have a glossy protective coating and rounded edges for a crisp, clean, and beautiful display that is truly unique. Every family has group photos or landscape shots that are happily framed and hung with pride on the walls. These metal prints offer a different flair of vibrancy that your home or office needs. 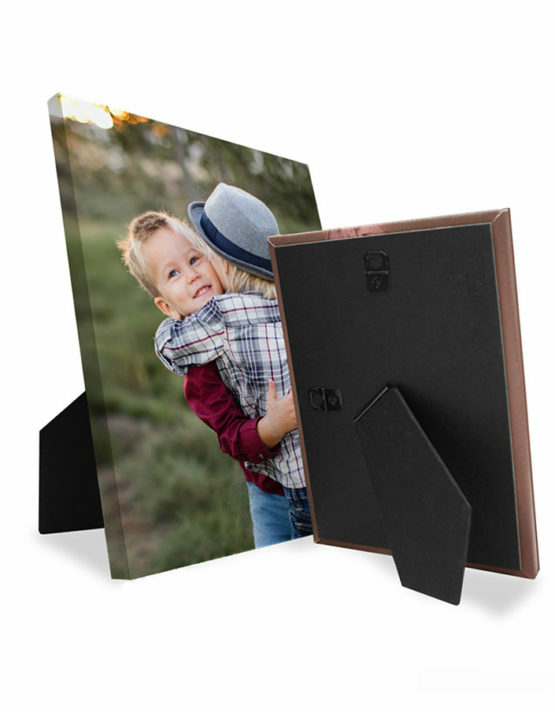 Your photos are infused into lightweight aluminum panels and finished with a glossy protective coating to ensure it will last for years to come. Our high-quality metal prints are available in many different sizes, including unique metal art size options for your Instagram pictures. It is a bummer that most of our favorite photos end up on Instagram or on Facebook, and not in print. This is no longer an issue because now there is an option for getting those aesthetically pleasing photos off of your phone, and into your home. Every metal print comes with mounting hardware, making it easy to decorate your home with your favorite memories. These prints stand out on your wall amongst the other framed photos and they will surely be noticed by the family, and of course the guests. Hang up a large metal print on your wall to make a grand statement or set up a smaller piece on your desk for a sleek, modern, and contemporary look. 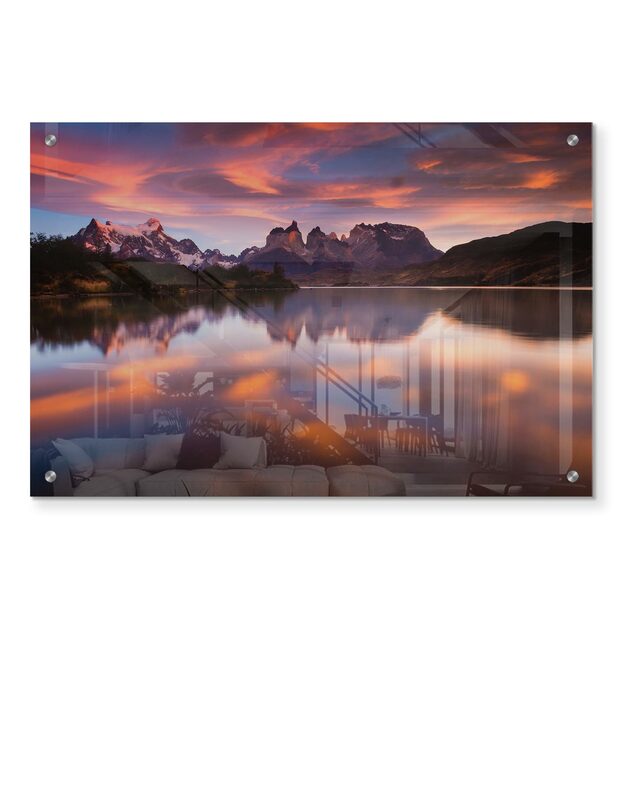 The sleek, frameless design of metal photo prints will bring life to any room and make your images really stand out. This style of print is unique because they add a certain element of class to whatever room they are placed in. If the house needs a facelift but the budget is tight, using these metal prints is a great way to liven up any room and create a more modern look without completely redecorating or renovating. Getting your photos printed on metal is super easy using our editor. Upload your best photos, personalize your design, and turn them into beautiful pieces of art. Each photo is custom-printed to order and shipped ready to display. Get creative and decorate your home with multiple prints or send them as a gift to friends and family. Baby showers, birthday parties, and holidays are always popping up, and giving metal prints as a gift will not be forgotten. Choose from over 50+ themes and layouts when designing your metal art. You can add photos, text, backgrounds, and clipart to give your project a truly customized feel. This can be the fun part. Almost like scrapbooking, this way you can create a lively image with the help of numerous and enjoyable additions.Metal prints larger than 8×10 ship with mounting hardware already installed, making it easy to hang on the wall. 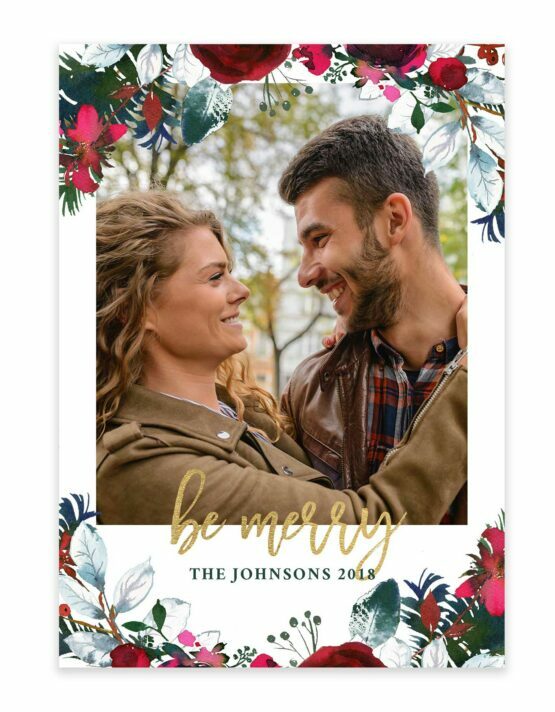 Prints smaller than 8×10 ship with hardware that functions as an easel for easy display on desks and shelves or as a hook for hanging on the wall.